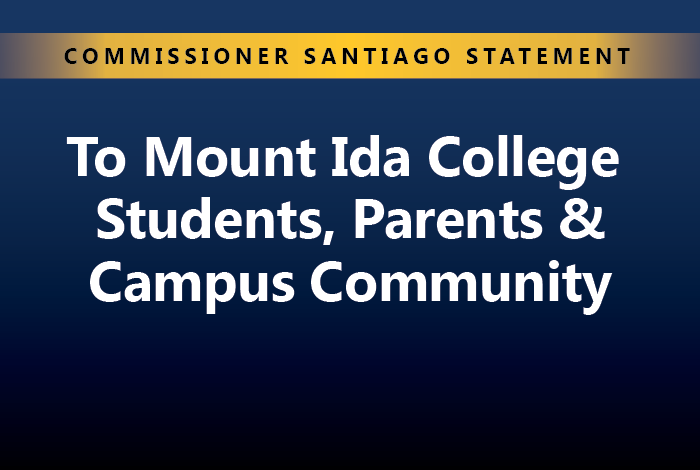 I want to thank those of you who have taken time to be in touch with my office regarding the proposed closure of Mount Ida College in Newton. I very much understand and appreciate your concerns. Many of you have shared your frustration over this situation with the Department’s staff. 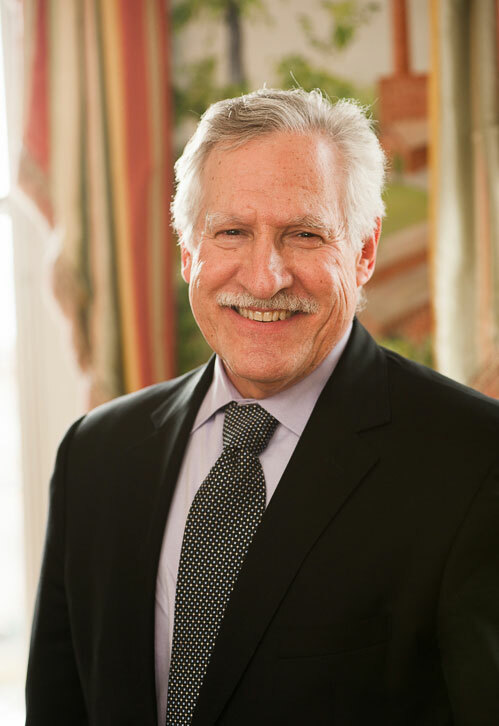 I especially want to acknowledge the disappointment felt by those of you who would have entered Mount Ida’s freshman class in the fall, having in some cases turned down offers of acceptance and financial aid from other institutions. Let me also share my profound disappointment with the overall handling of this situation by Mount Ida’s leadership, especially the lack of clear communication with the campus community. As the attached letter to Mount Ida’s President makes clear, the College has also been less than forthcoming in communicating with the Department of Higher Education – first concerning its initial plans to merge with Lasell College and, more recently, to close and sell its assets to the University of Massachusetts. I am pleased to report that, in response to yesterday’s letter, the College has taken the first step in complying with our regulatory authority by filing a formal Notice of Intent to Close. Our hope is that officials at Mount Ida will work closely and cooperatively with us in the coming days. I want to assure you that the Department of Higher Education is doing all it can, in consultation with the Massachusetts Attorney General, to be of assistance to you as you plan for your future. Please continue to visit our website at www.mass.edu/mountida to learn more about the closure and options that may be available to you. In the coming days we will be adding a list of resources for your use. My staff stands ready to assist with any questions or concerns you may have. In the meantime, please remember that your educational journey is yours – and yours alone. I urge you to thoughtfully consider your next steps and opportunities.